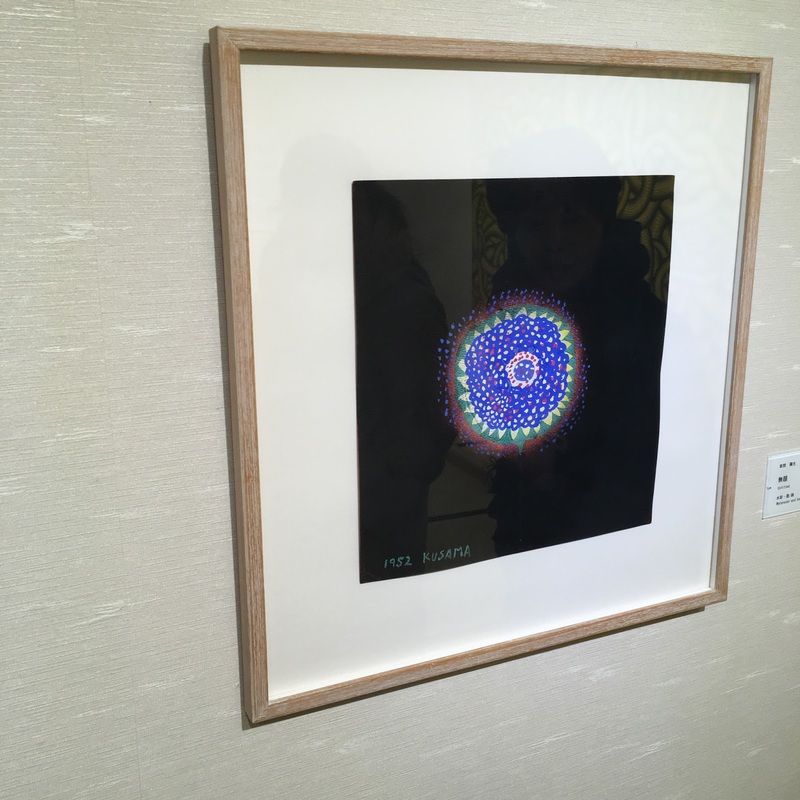 Your favourite art is in your favourite city. 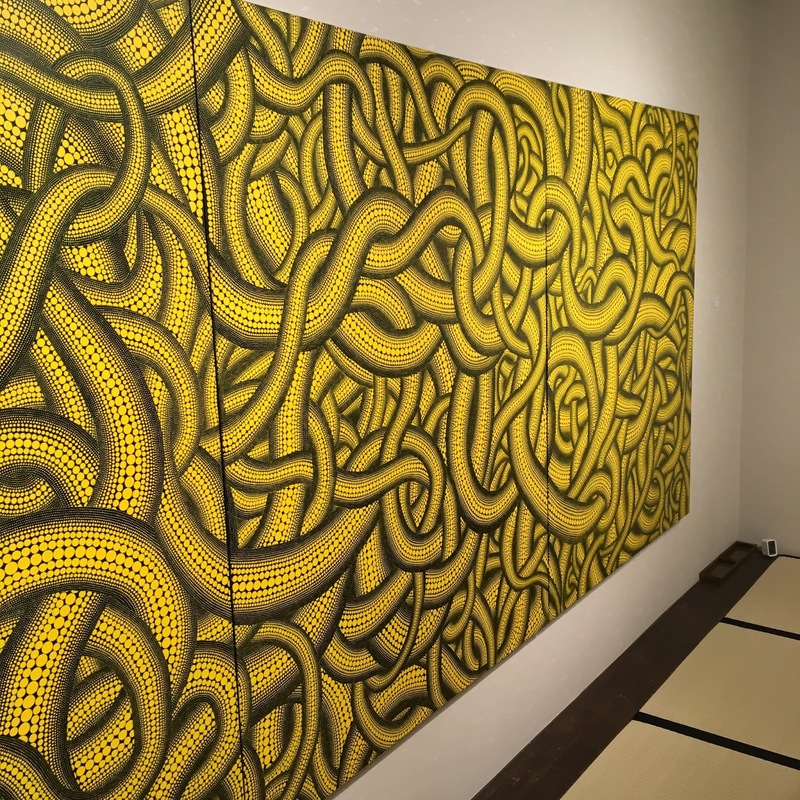 Yayoi Kusama’s exhibition in Kyoto seems like the hottest place to visit this summer! 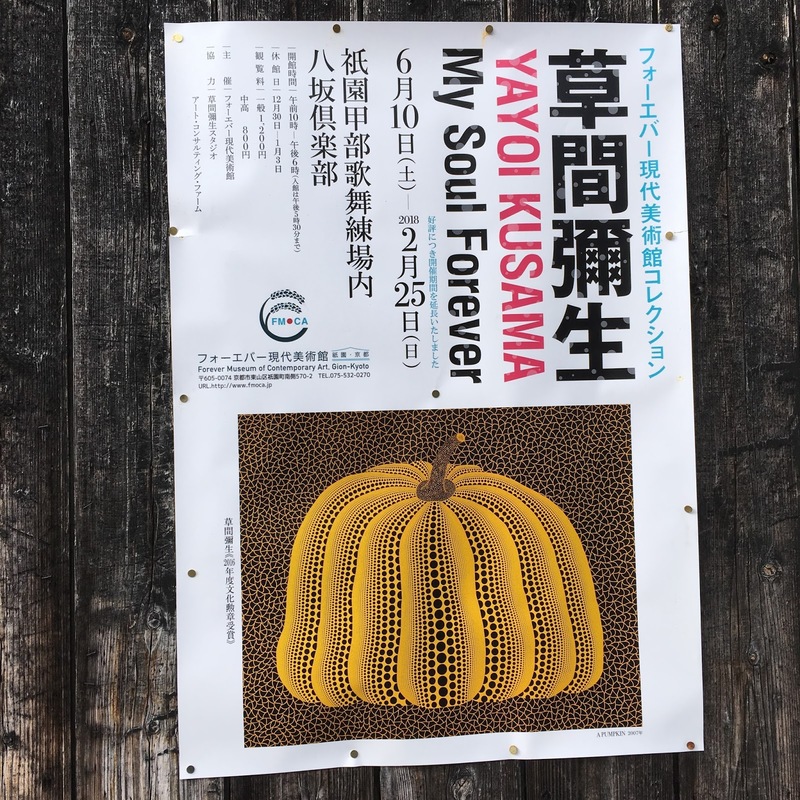 Yayoi Kusama’s exclusive exhibition, My Soul Forever is currently held at Forever Museum of Contemporary Art (FMOCA) in Gion area, the heart of Kyoto City. 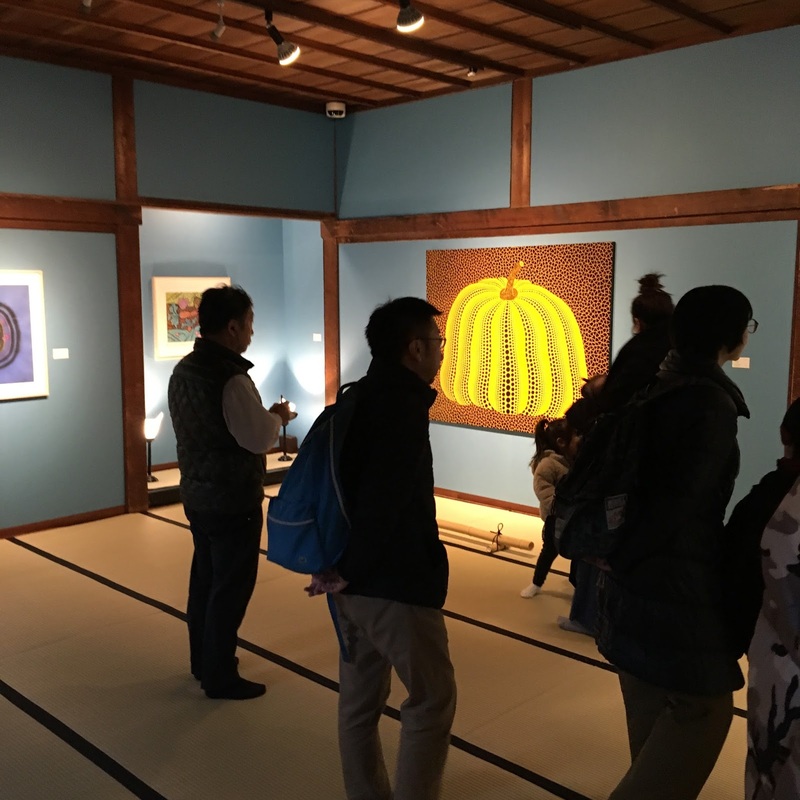 The museum was renovated from the over 100 year-old 2-storied wooden building and features mainly modern arts with nearly 700 art pieces (60% of them are by Kusama). 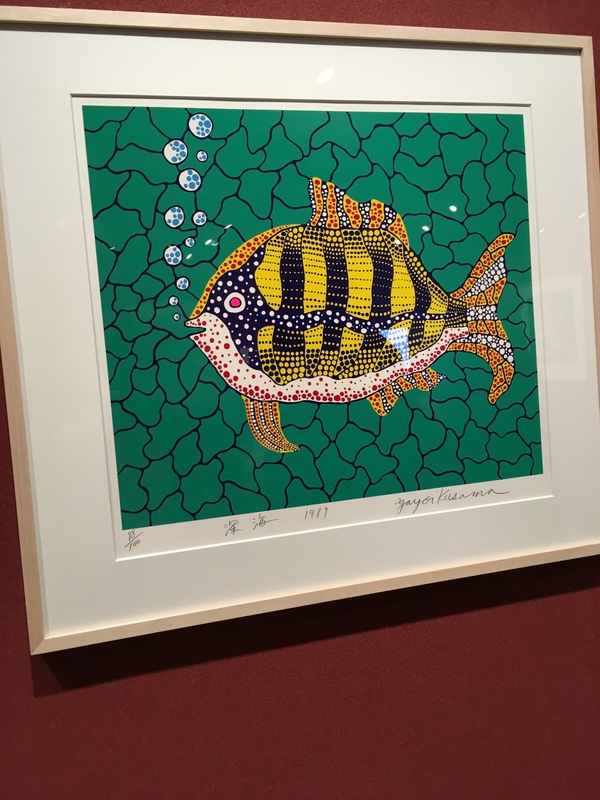 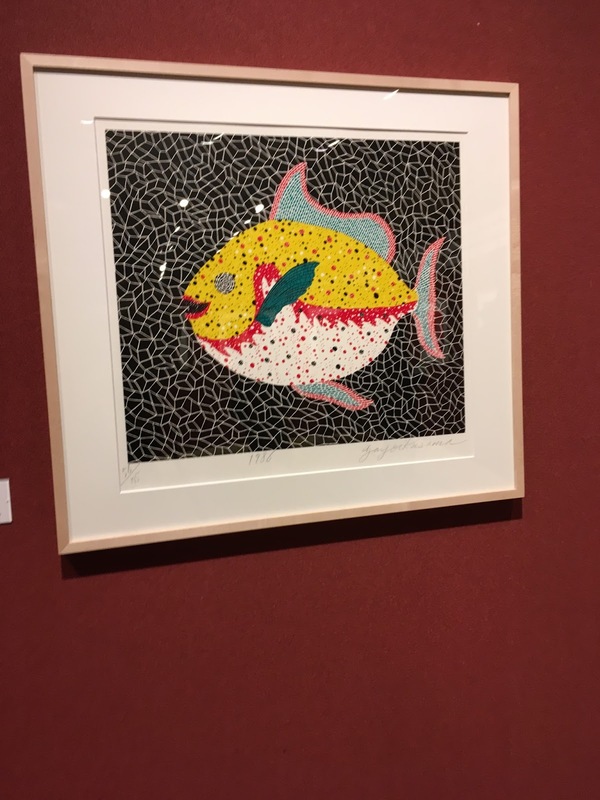 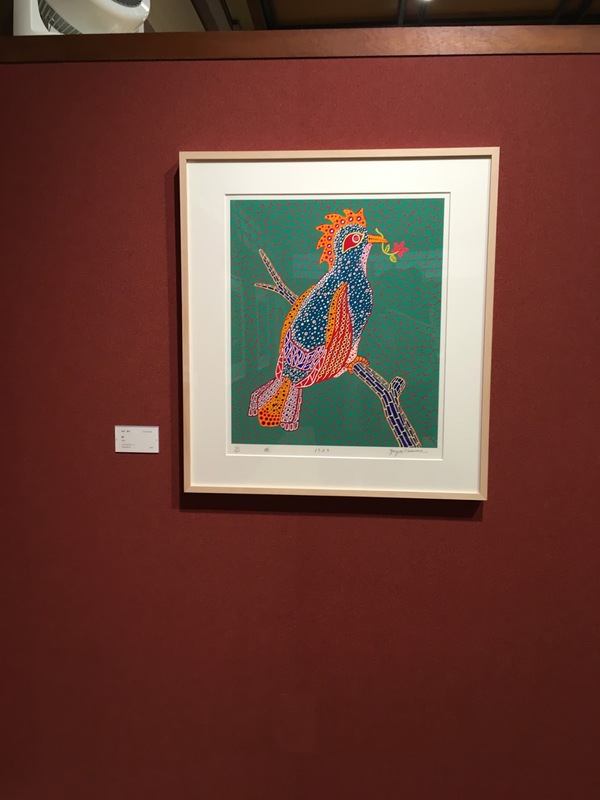 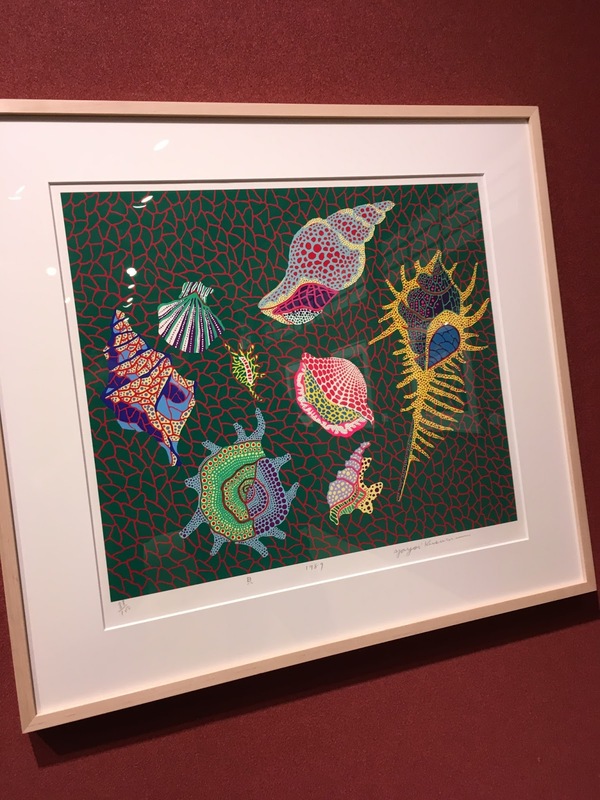 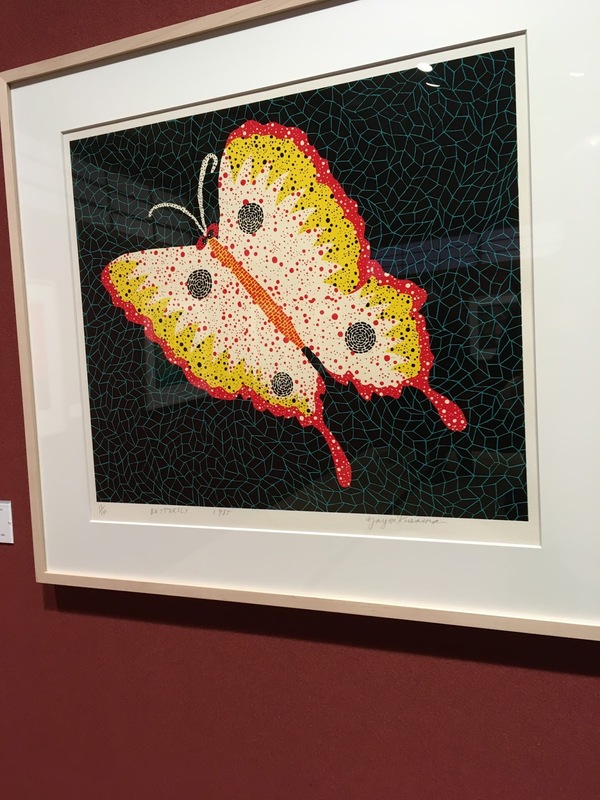 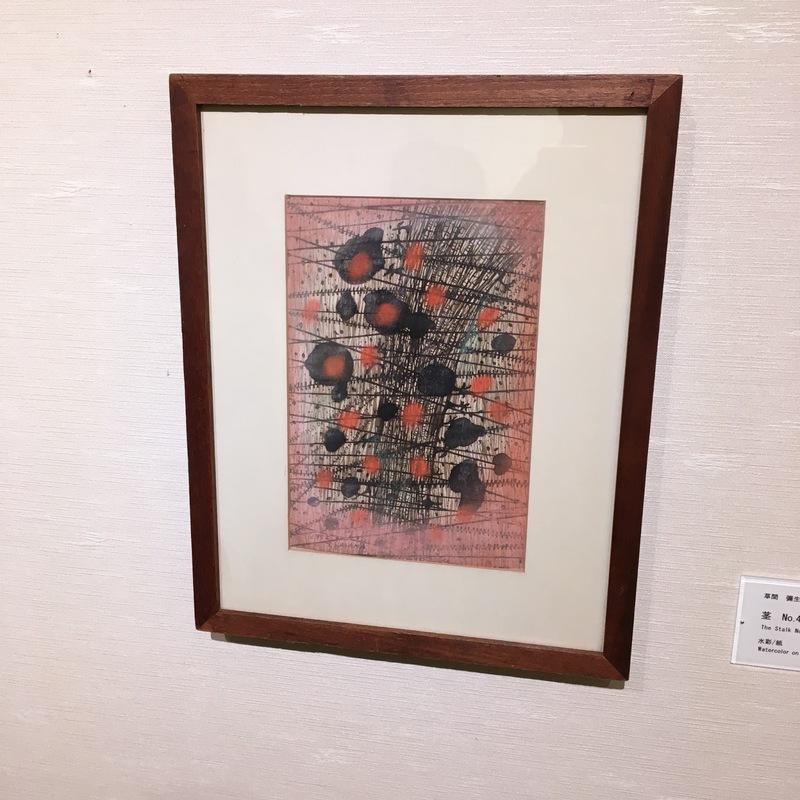 The temporary exhibition has started from 10th June, featuring over 80 pieces of Kusama’s artworks which are displayed at the traditional Japanese rooms. 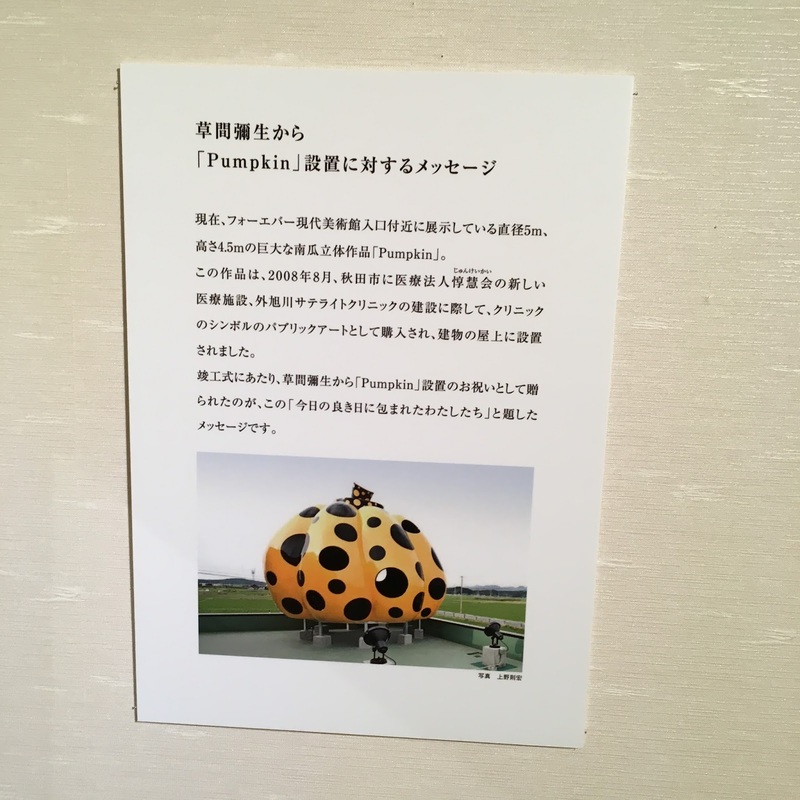 Of course, the exhibits includes her famous yellow gigantic pumpkin which is displayed at the entrance of the museum. 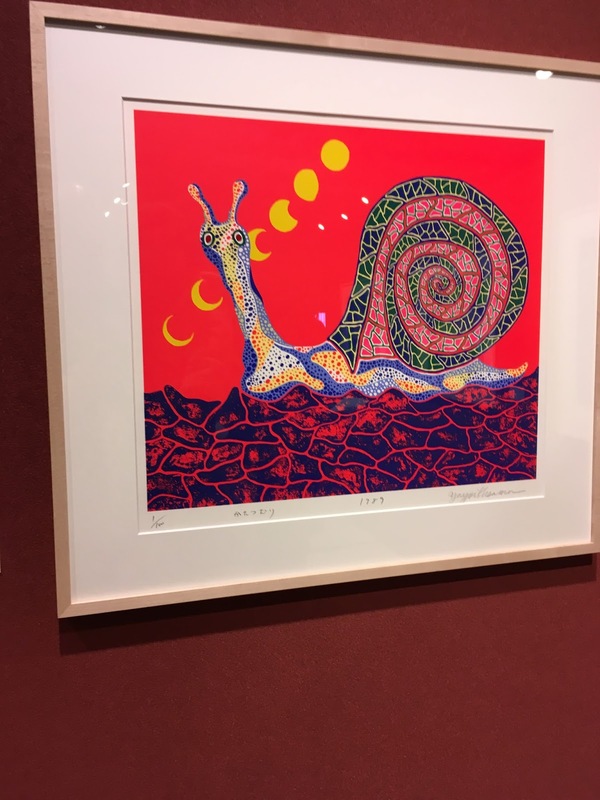 The museum shop is situated inside the building, offering numbers of Kusama’s arty items ;-) Also there is a cafe, featuring some special dishes with Kusama theme. 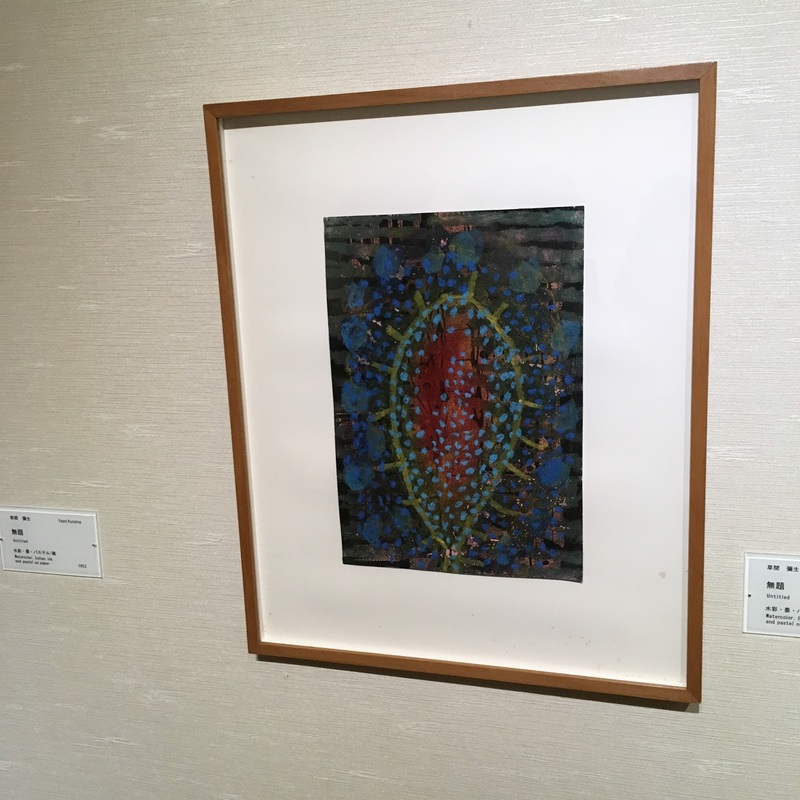 Copyright .Forever Museum of Contemporary Art. 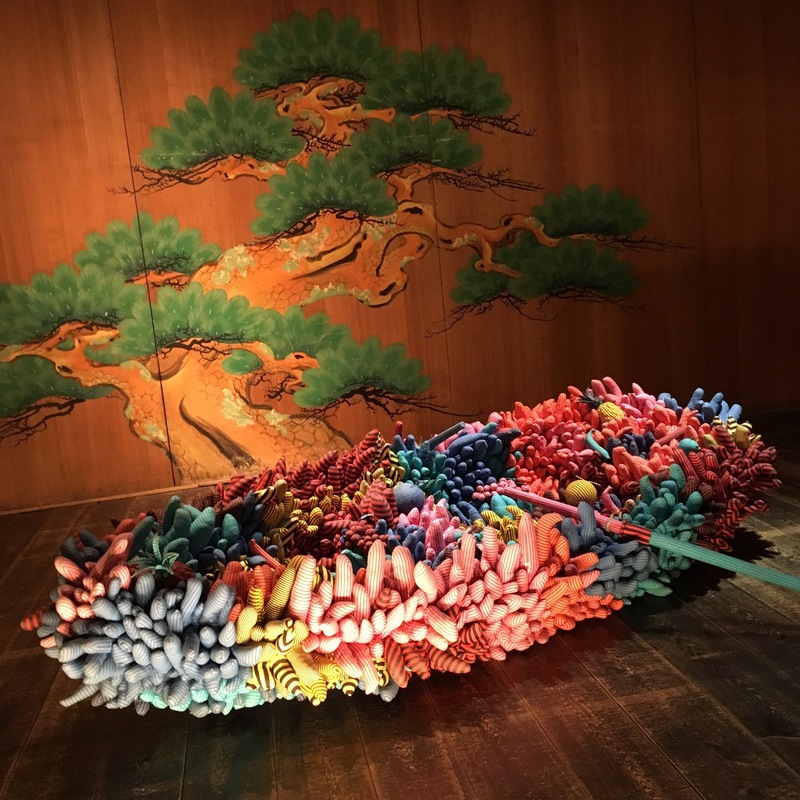 Gion-Kyoto. 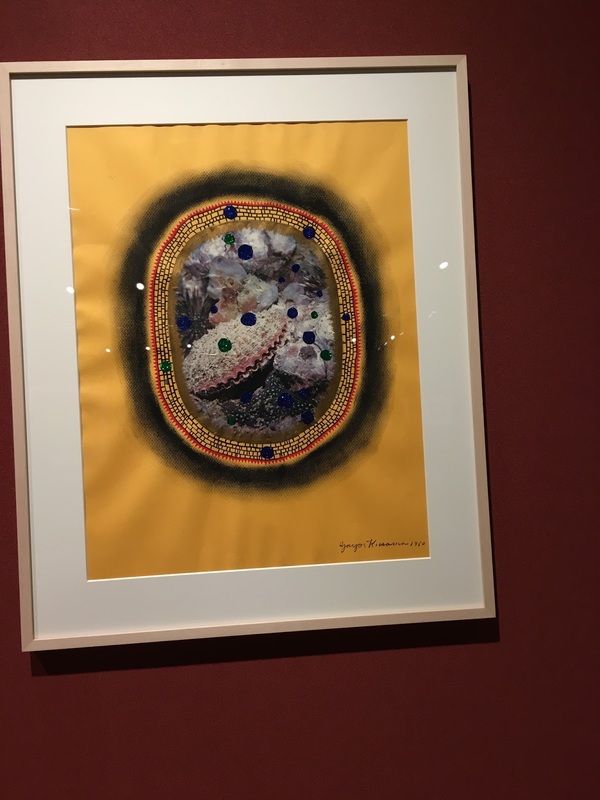 The exhibition lasts till the end of October, so if you have a chance to visit Kyoto, don’t miss a chance to see Kusama’s spectacular artworks in the traditional building, only in Kyoto.